San Diego County officials announced Friday that it will offer free tax preparation at 92 locations across the region. The service, which is being offered with the help of more than 500 volunteers, is being offered to low-income residents in San Diego County. Individuals and families who worked in 2015 and earned less than $53,505 could qualify for as much as $6,269 in federal EITC tax credit. The California credit could be as much as $2,653. 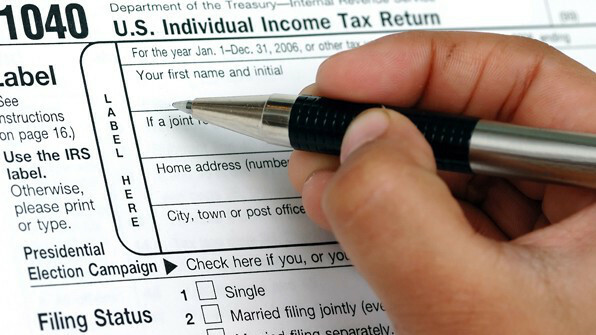 Residents must file a tax return to be eligible for both credits. “We want to help low-income working residents claim their Earned Income Tax Credit and increase the amount they get back and keep,” said Supervisor Greg Cox. 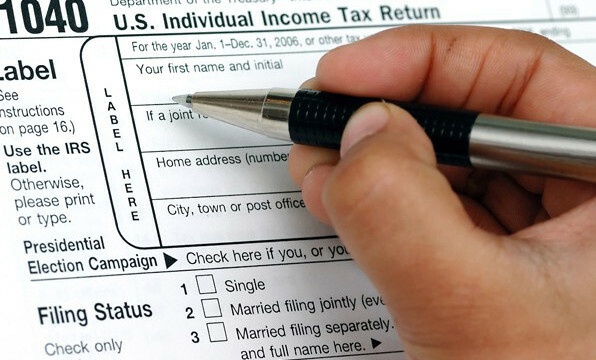 Spearheaded by Supervisor Cox in 2003, the free tax preparation services are part of the annual Earned Income Tax Credit campaign, which the County Health and Human Services Agency, the IRS, AARP, United Way of San Diego and 211 San Diego conduct every year. To receive free services, call 211 to make an appointment.